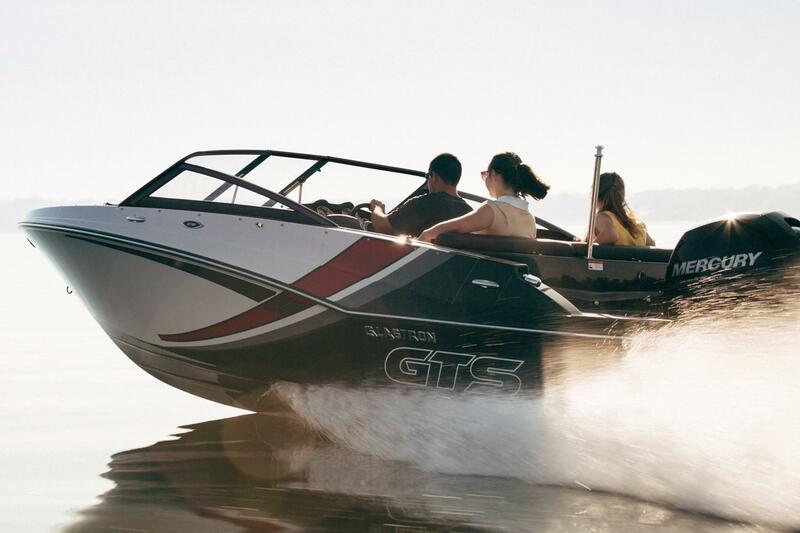 Once you set off in the GTS 180, you’ll never look back. 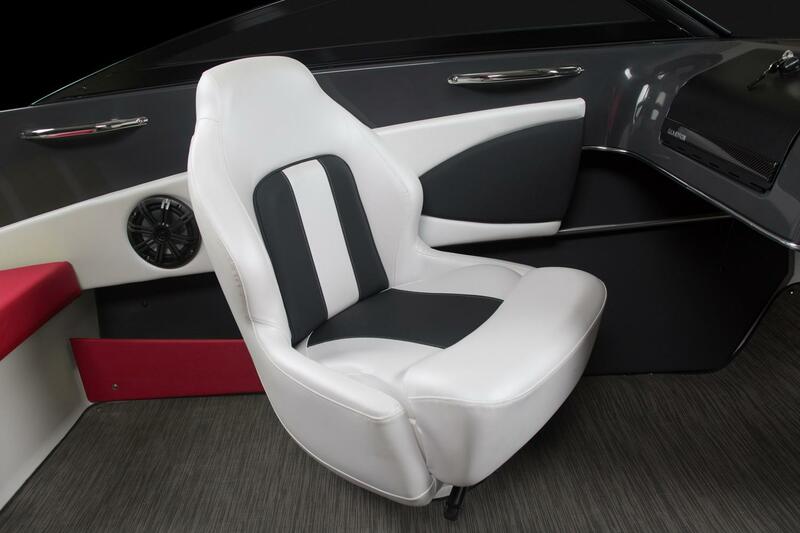 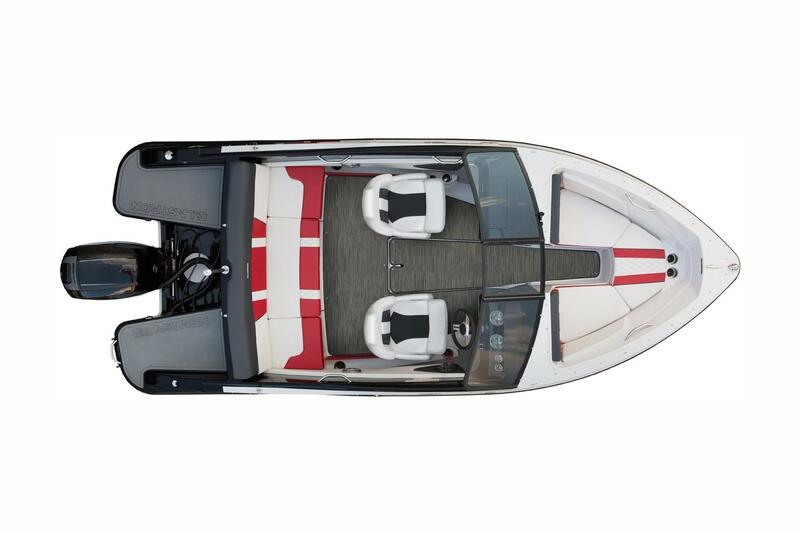 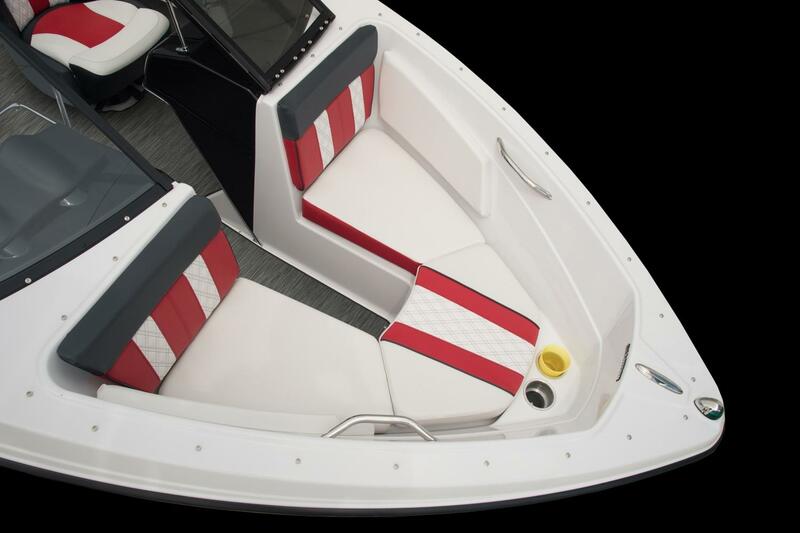 Exotic exterior color schemes, sporty Glastron custom gauges, and a plush, swim platform mat make this sport boat that much more enticing. 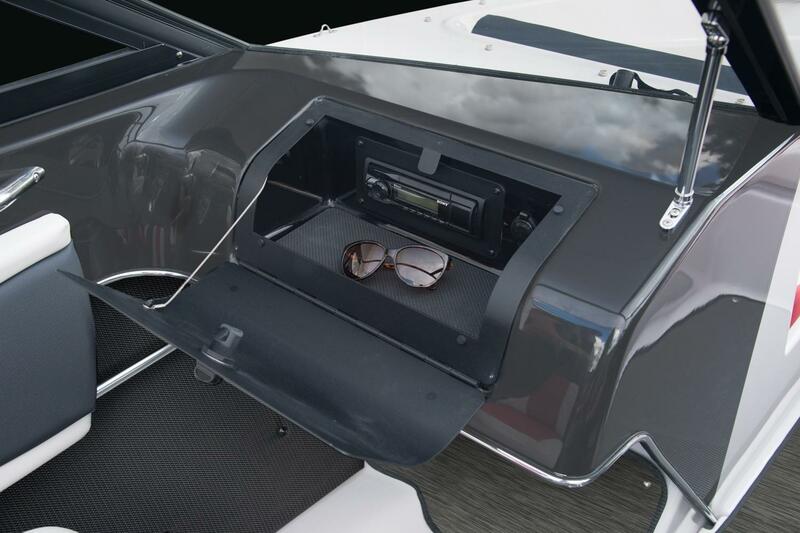 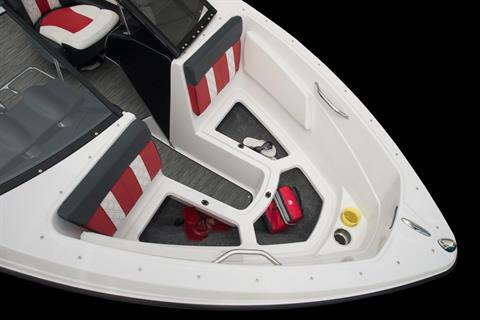 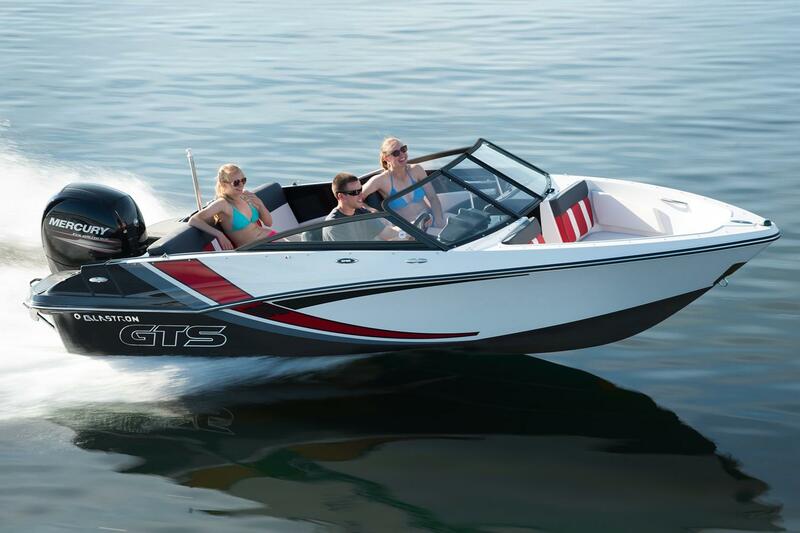 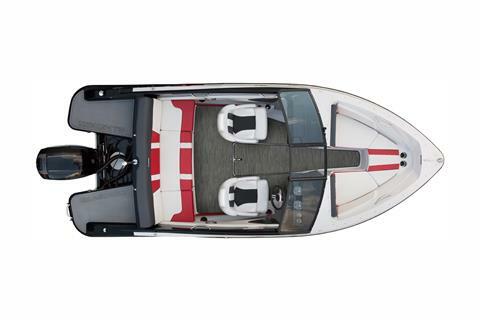 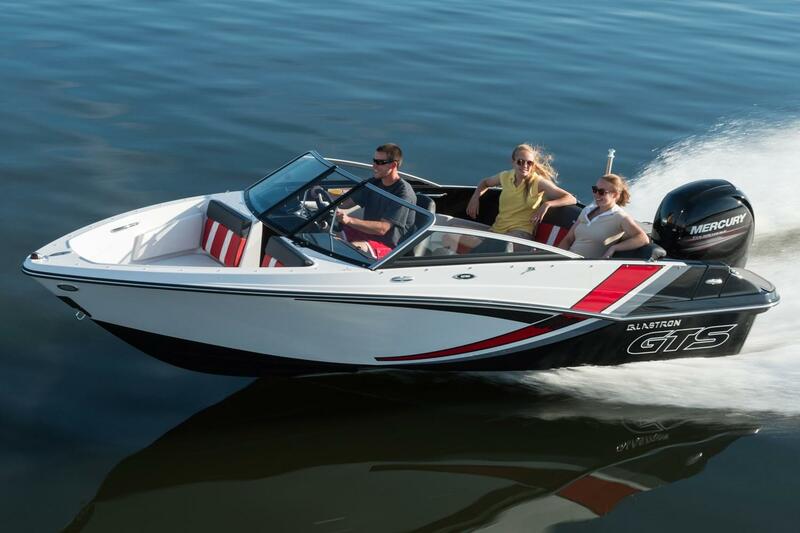 You'll find that the GTS 180 is the boat you’ve always wanted.